The poster of Roshan Prince and Isha Rikhi starrer upcoming movie 'Booo Main Dargi' is out. 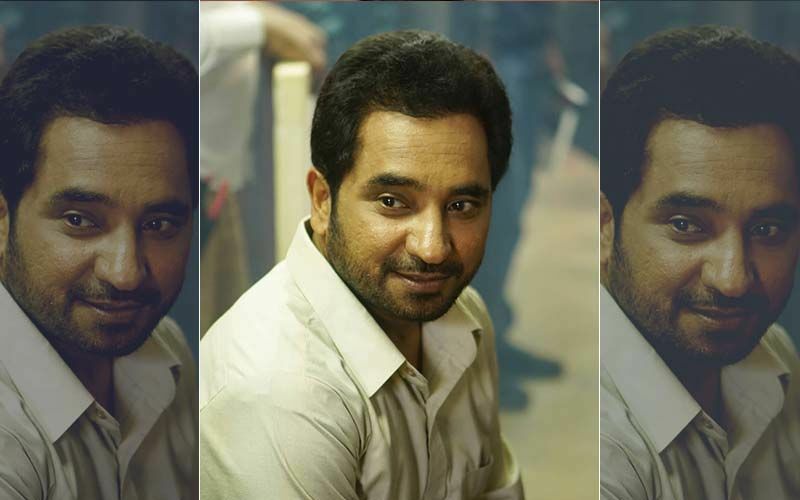 By the first look of the film, it is clearly understood that it is going to be a horror comedy. 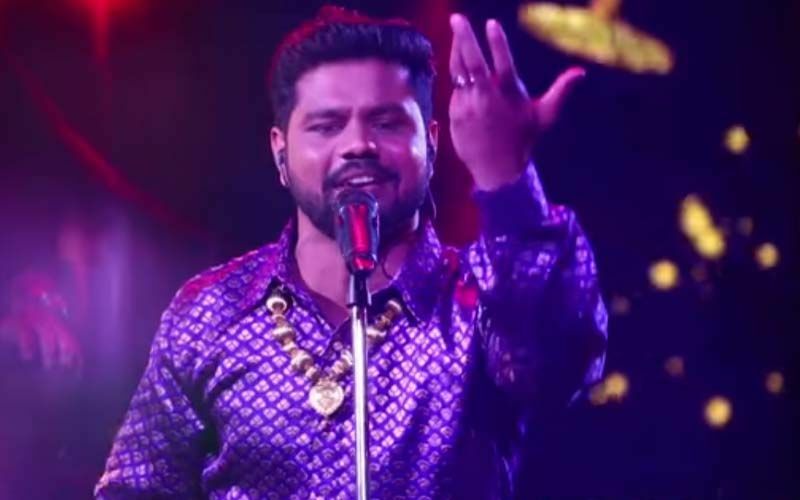 Punjabi singer-turned-actor Roshan Prince is ready with his next movie ‘Booo Main Dargi’. He was last seen in ‘Ranjha Refugee’ opposite Saanvi Dhiman. 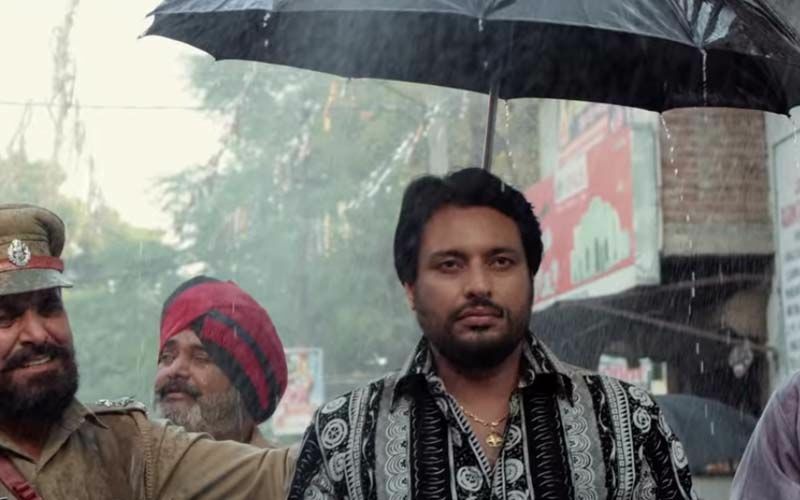 This upcoming movie is helmed by Manjeet Singh Tony and written by Raju Verma.  And along with Roshan Prince, the movie will also star Isha Rikhi in the lead. Roshan Prince took down to his official Instagram to share the poster of his upcoming movie. 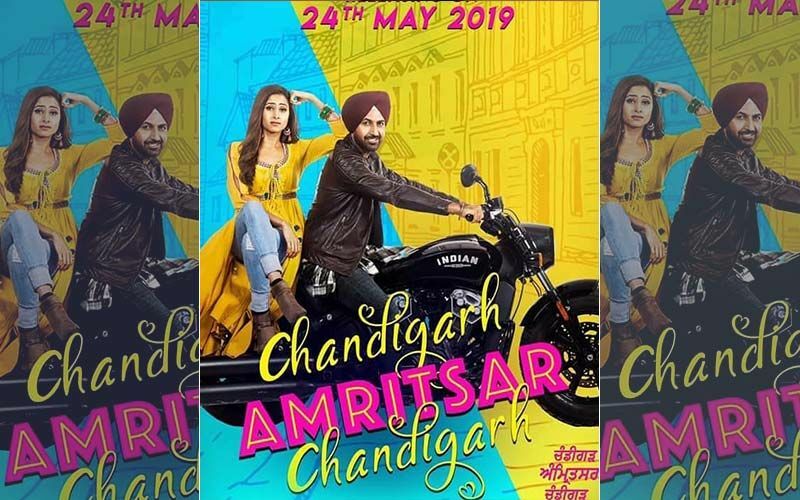 He captioned the poster as: "Eh Hun tusi Dekho Vayi Darde Darde Hassna ya Hassde Hassde Darna..."
If we read the caption properly we can clearly understand the genre of the movie. 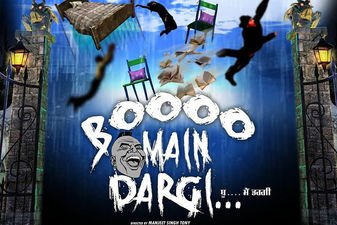 'Booo Main Dargi' is going to be a comedy horror flick. The movie will be presented by Next Image Entertainment. For both, Roshan and Isha this will be their second movie together. 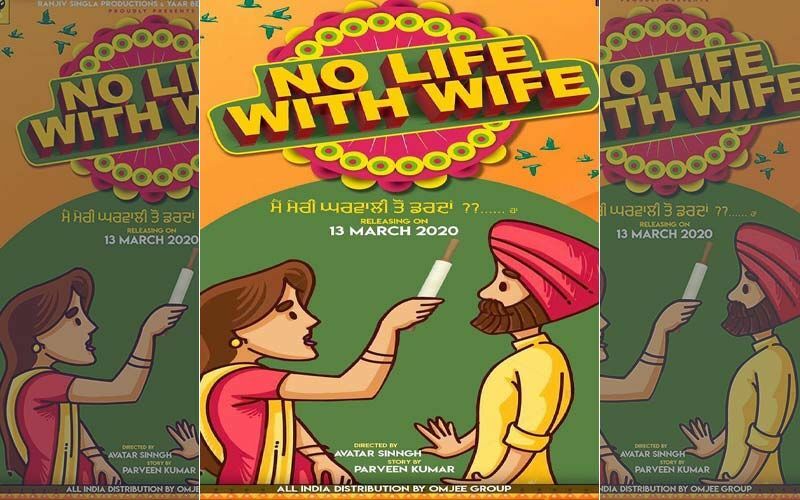 Further, Sony Nadha and Karanjeet Thind produced the movie. However, the movie’s release date is yet to be announced. 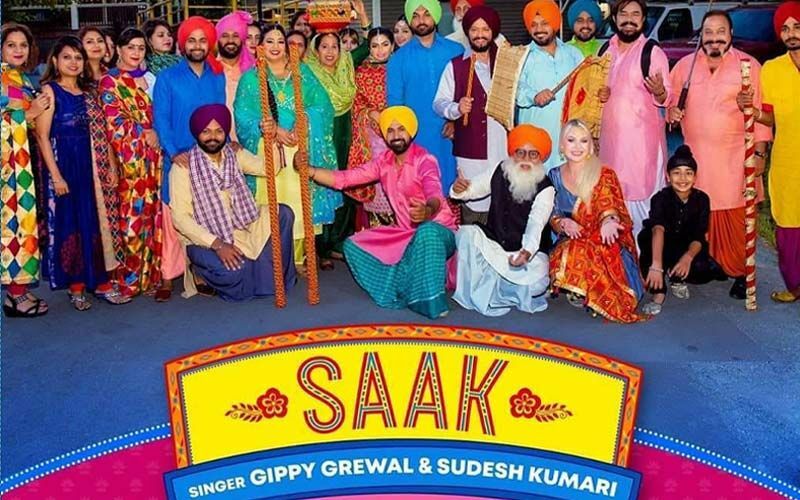 Besides, the movie also features BN Sharma, Harby Sangha, Yograj Singh, Anita Devgan, Nisha Bano, Satinder Kaur, Hardeep Gill, Gurmeet Saajan, Sony Nadha, Dilawar Sidhu, Praveen Akhtar, and Prakash Gadhu.